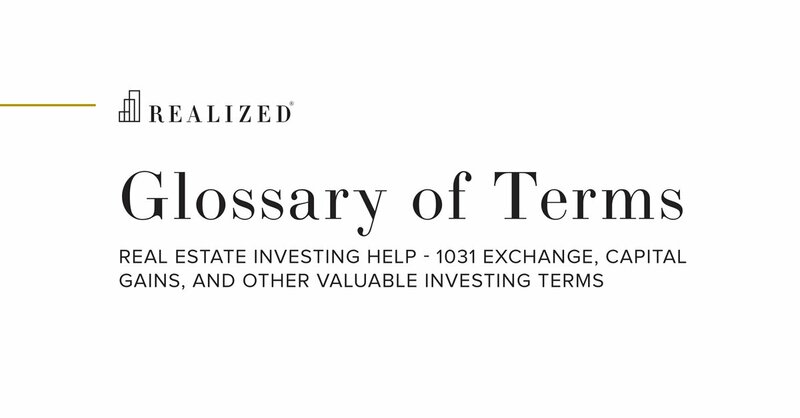 Qualified Intermediary Definition | What Is A Qualified Intermediary? An independent person, company, or entity that enters into a written agreement with the exchanger to facilitate the transfer of proceeds from the exchanger to the buyer of the relinquished property and from the exchanger to the seller of the replacement property to effect a tax deferred exchange under IRC Section 1031. Qualified intermediary services are typically provided on a fee basis by third parties and function much like escrow agents.